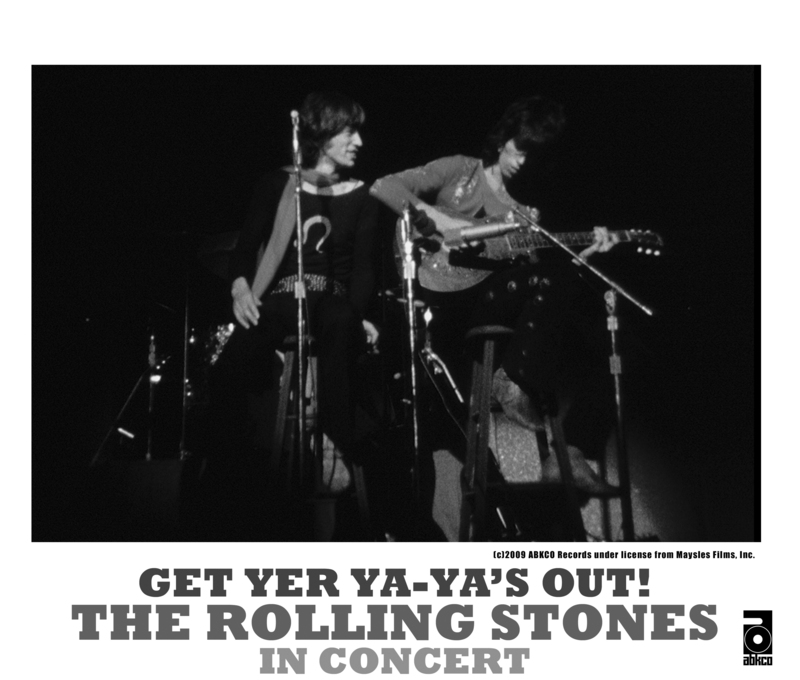 The Rolling Stones’ first concerts at Madison Square Garden on November 27 & 28, 1969, rank amongst the greatest live rock and roll performances ever. 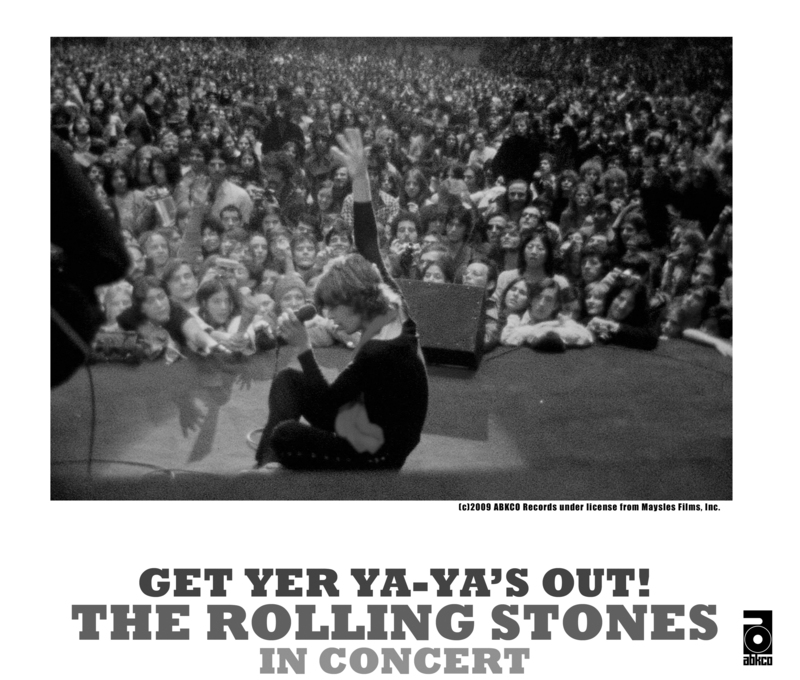 Premiering nationwide beginning Tuesday, February 26 on public television (check local listings), the new performance documentary The Rolling Stones: Get Yer Ya-Ya’s Out! 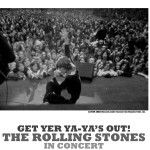 captures “The Greatest Rock ’n’ Roll Band in the World” playing on “The World’s Greatest Stage,” over that historic Thanksgiving weekend. 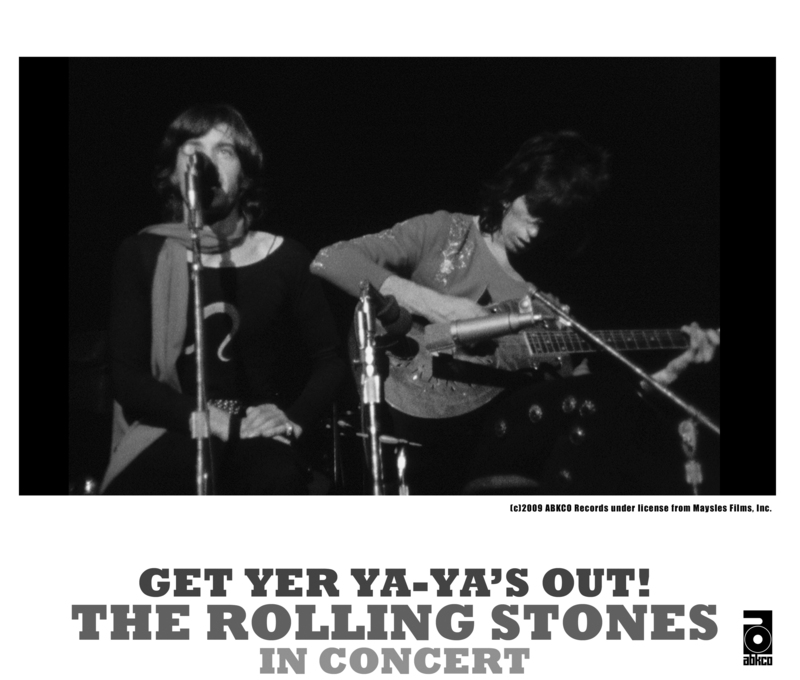 Albert and David Maysles famously documented the Rolling Stones’ 1969 U.S. tour in their film Gimme Shelter. 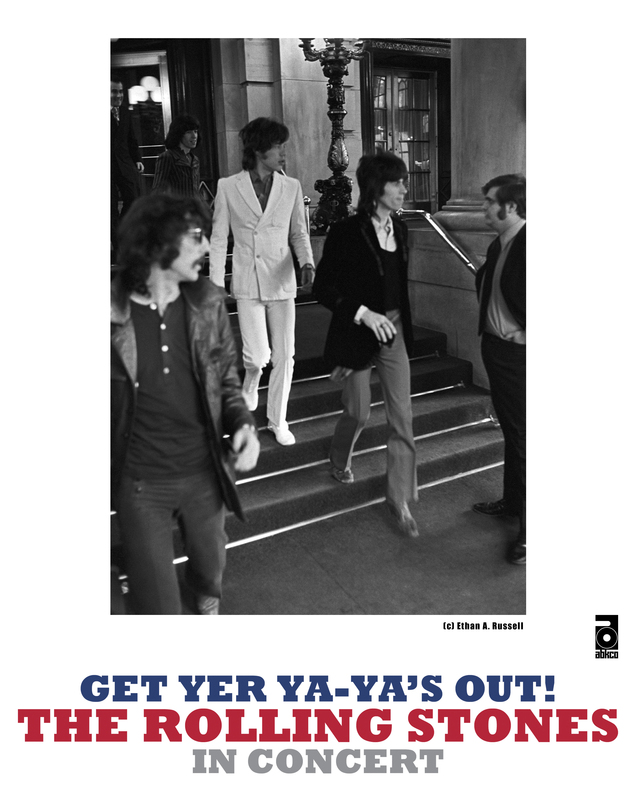 ABKCO Films along with Albert Maysles has put together never-before-seen footage that shows the band — Mick Jagger, Keith Richards, Charlie Watts, Mick Taylor, and Bill Wyman — at its apogee, wowing New York audiences in their first Madison Square Garden shows. 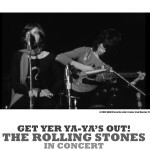 The film includes newly discovered versions of five previously unreleased Stones performances — “Prodigal Son,” “You Gotta Move,” “Under My Thumb,” “I’m Free,” and “(I Can’t Get No) Satisfaction” — and extraordinary backstage gems like Keith Richards, Mick Taylor and Jimi Hendrix sharing a musical moment, and Janis Joplin grooving to the Stones’ performance from the side of the stage. 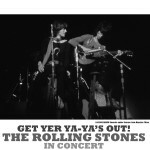 The Rolling Stones: Get Yer Ya-Ya’s Out! makes its New York metro area premiere on Wednesday, March 6 at 7:30 p.m. on WLIW21. This broadcast will feature a special appearance by legendary filmmaker Albert Maysles, who will share his first-hand experience of the tour. 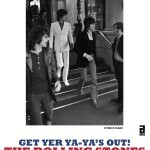 The Rolling Stones: Get Yer Ya-Ya’s Out! is an ABKCO Film. A presentation of WLIW21 in association with WNET. John Servidio is executive in charge of production for WLIW21 in association with WNET.